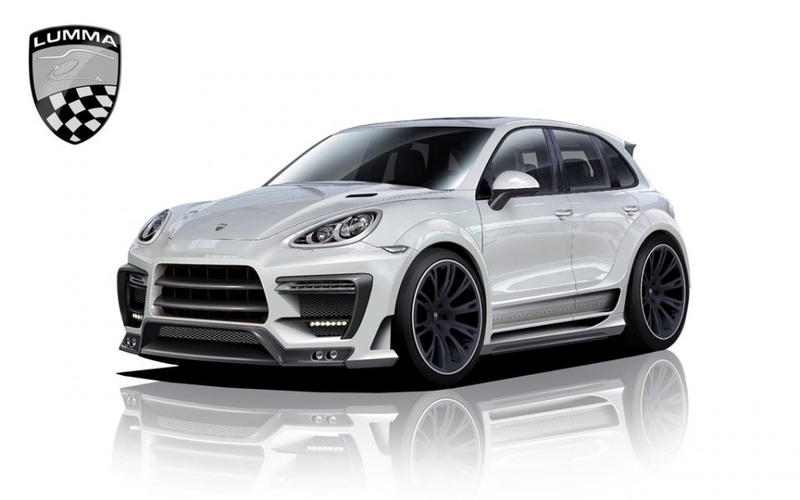 Compared to the previous generation, the new Cayenne looks less solid, but scores at the vitality chapter. For those who disagree this, Lumma comes with a truly male proposal, named CLR 550 GT. The creation of Lumma is only virtual yet, but if the reality will be the same, we speak about a truly extravagant and fierce Cayenne. At least in the design, because the technical details are not available yet. 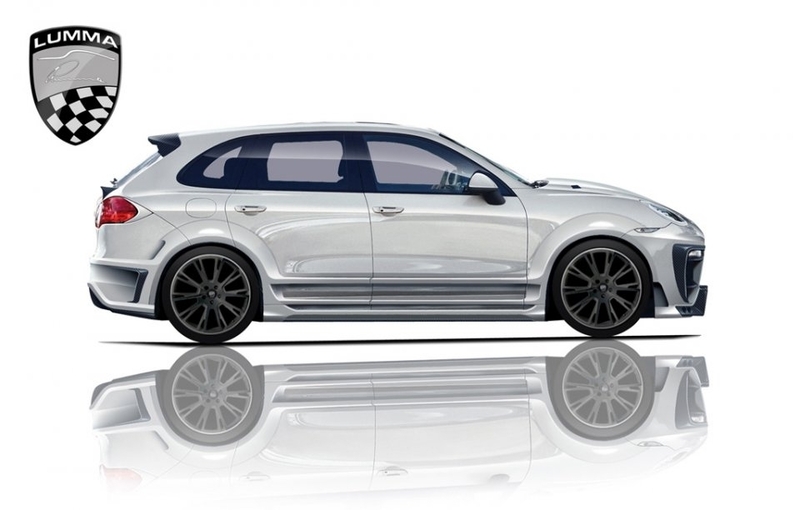 Lumma proposed, virtual, the CLR 550 GT project based on the new Porsche Cayenne. In the front has been adopted a totally changed bumper, with a protruding central slot and the side ones flanked by carbon fiber trim. In the lower part, the spoiler received a large speaker and double fog spots are integrated into side. The side of the car is distinguished by wide thresholds, with integrated slots, but especially by the 23-inch black rims. Compared with the Cayenne’s series version, the ground clearance of CLR 550 GT was extremely lowered.